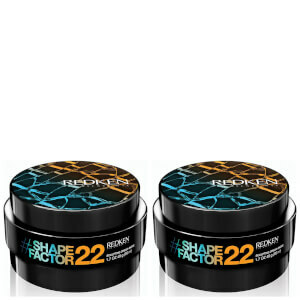 Designed to give the power of hairspray in a cream-wax form, Redken Styling - Shape Factor 22 Sculpting Cream-Paste (50ml) is perfect for short hair. Creating detail and definition, it will allow you to sculpt, shape and reshape your locks, whilst providing high levels of control. 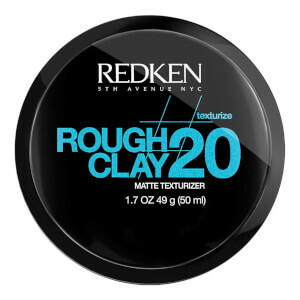 Producing a natural-looking matte finish, the polymer and polyol system will give your hair workable shape. - L.M. I hope they never discontinue this. I have fine floppy wavy hair and use this while my hair’s damp before blowdrying. Gives body and keeps the curls. Love it. Love this stuff. I have thin wavy hair and applying this to wet hair and a bit more to it when dry gives me exactly the full body effect I want. I found this product excellent. I have very thin hair with no body and it definitely gave me. the appearance of thicker hair. I'm very pleased with it. Very good for styling finer hair. Max.control.The best. Over priced sticky and doesn't hold very long, there are a lot of better products out there for less money, I would definitely avoid. Have been buying from this website. Reliable and cheap. Product is recommended for guys and is it washes off easily. 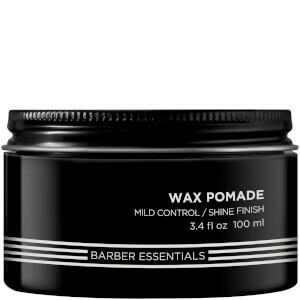 This product is the best I have ever used on my short, fine hair. I am able to style and shape with this product , and it holds!!! A little pot of magic! Well it's exactly as I just said - this is a little pot of magic! 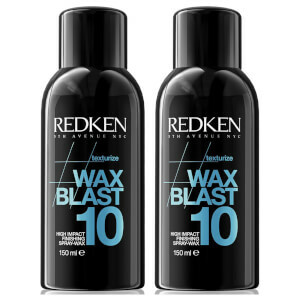 My hairdresser uses the Redken range and the hold it the products he is using was good so I thought I would have a look and see what else was available. I first bought this in the pre Christmas sale, I was looking for some Guts when I thought I would try the free paste and boy am I glad that I did! You only need a very small amount and rub it between the fingers and then pull it though the hair where you want the hold and it will hold all day! Love this product! I am addicted to the shape factor 22! It is perfect, I do not need anything else to style my hair.